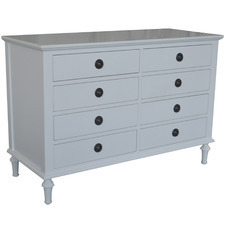 Refresh your tired chest of drawers and update your bedroom decor with beautiful dressers and tallboys from Temple & Webster. 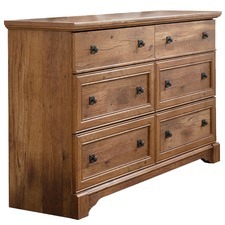 Choose from a range of styles from contemporary drawer dressers to more traditional dressing tables. 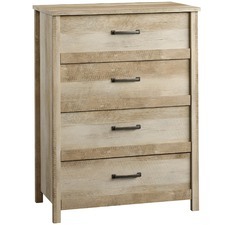 Shop the Temple & Webster collection of gorgeous bedroom furniture and create the perfect look in your bedroom. 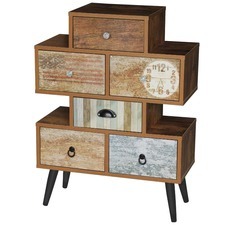 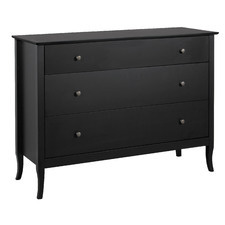 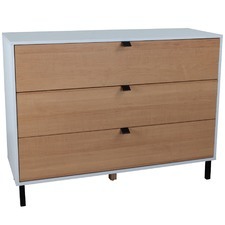 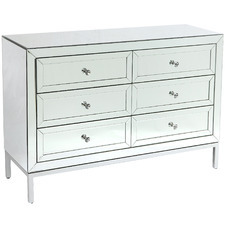 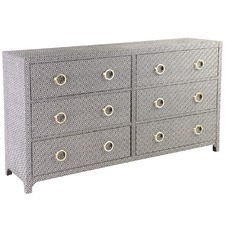 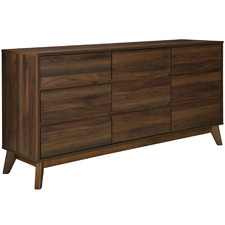 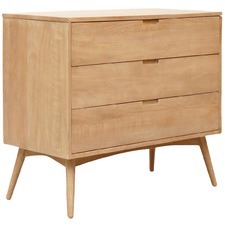 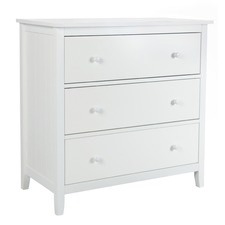 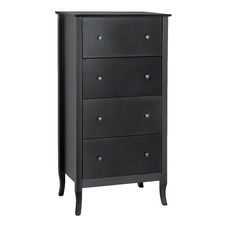 Revamp your bedroom decor with gorgeous dressers and tallboys from Temple & Webster. 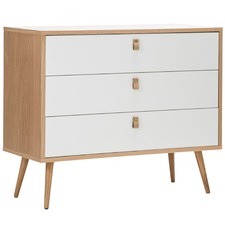 Dressers and tallboys come in a range of different styles and finishes, from sleek, minimalist tallboys to classic wooden chest of drawers sets. 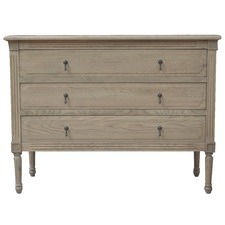 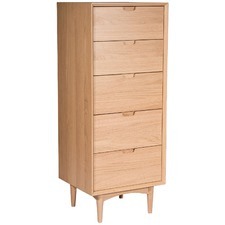 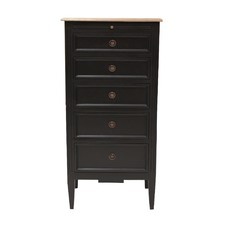 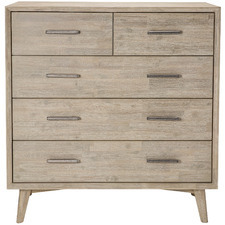 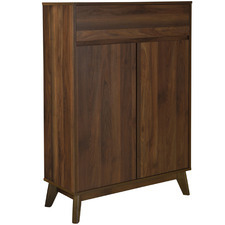 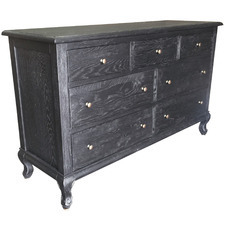 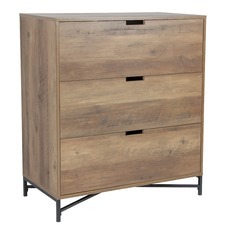 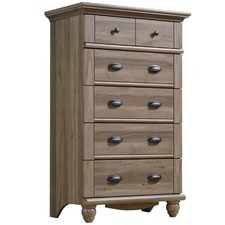 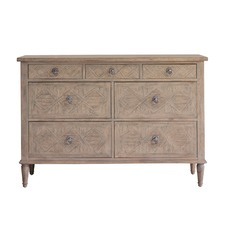 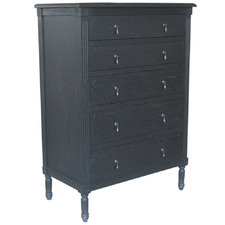 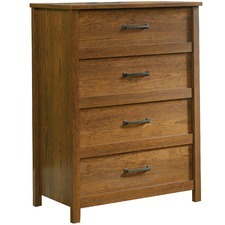 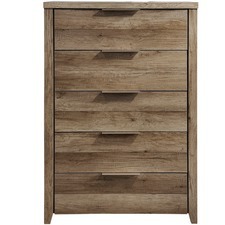 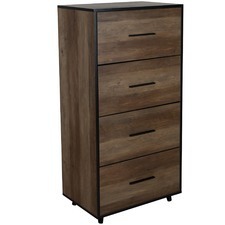 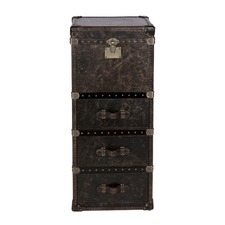 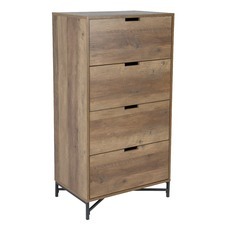 Choose from a wide range of dressers, lingerie chests, rustic armoire chests and more. 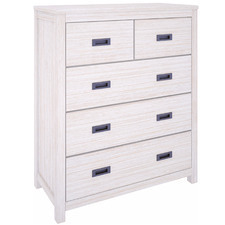 Accessorize your room with bedroom furniture designed to suit your style. 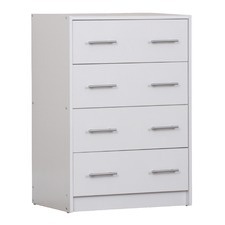 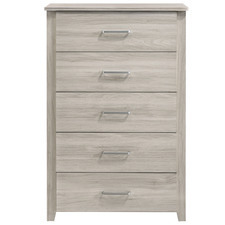 Whether you have a small bedroom space and need more storage options, or you have a wide open plan bedroom, dressers and tallboys are available in a variety of shapes and sizes to suit your needs. 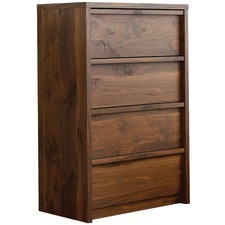 Perfect for storing your clothes, bedsheets, linens and towels, dressers are a stylish essential for any bedroom. 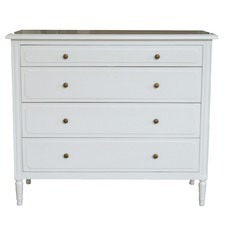 Choose a beautiful French Provincial dressing table with mirror and quilted stool, or add sleek, white chest of drawers for a quick interior style update. 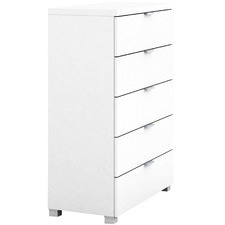 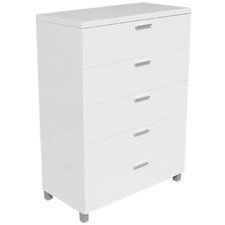 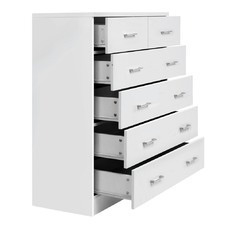 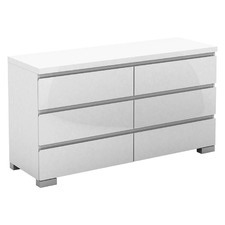 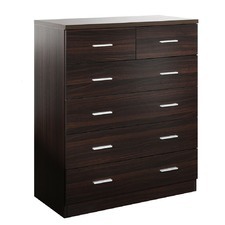 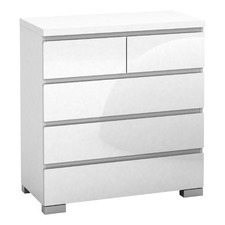 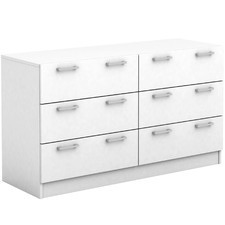 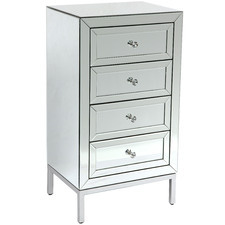 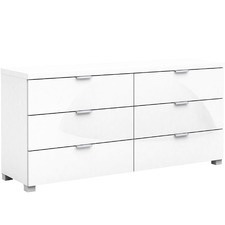 Dressers, dressing tables and tallboys also come in a variety of colours, with added features including mirrors, extra drawer space and LED lights. 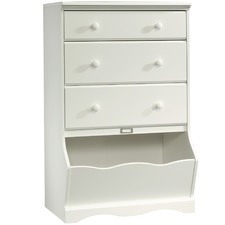 Combine style and functionality with an elegant dresser with mirror, or choose a vibrant pink dressing table to add some sparkle to your child’s bedroom. 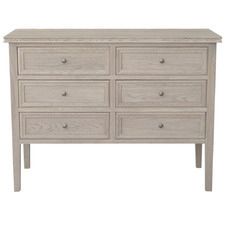 Whether you’re looking for a dressing table, double dressers or classic tallboys, Temple & Webster has all your bedroom furniture needs covered. 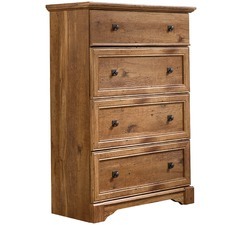 Match your chest of drawers with your bed frame to create a polished look, or make an eclectic statement with antique style furniture pieces. 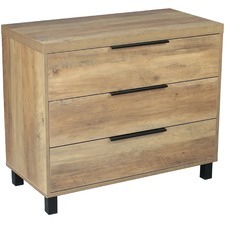 Temple & Webster offers a home delivery service Australia-wide, including Sydney, Melbourne, Brisbane, Adelaide, Perth & Hobart. 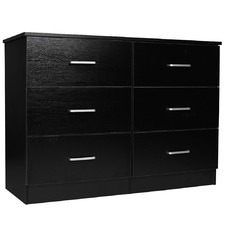 We also offer a 30-day, no-questions-asked return policy to help you choose the perfect look for your home. 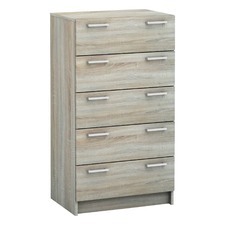 Just choose your new furniture piece from our wide range of furniture, homewares, fixtures and fittings.